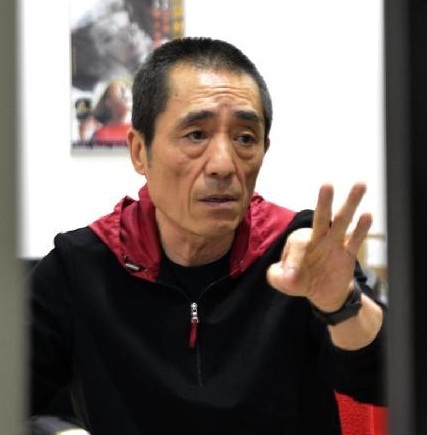 Oscar-nominated Chinese filmmaker 制片人（zhì piān rén）Zhang Yimou has been fined 7.48 million yuan ($1.2 million) for breaching 违反（wéi fǎn） China’s one-child policy 独生子女政策 （dú shēng zǐ nǚ zhèng cè ）, authorities say. A letter sent to Zhang by the family planning bureau of Binhu District of Wuxi City, Jiangsu province in eastern China on Thursday 星期四（xīng qī sì ） demanded that he pay a penalty 罚款（fá kuǎn） for having two “beyond-the-quota” children. The letter was posted on the district’s official account on Sina Weibo 微博（wēi bó ）, China’s Twitter-like microblogging service. The fine comes after Zhang apologized 道歉（dào qiàn） in an open letter for his “excessive children” in December. He and his wife, Chen Ting, admitted to having two sons and a daughter.